Last week I read and reviewed 3 picture books for poetry month. Well, it started off super addicting and I loved the audiobook narrator, but the story eventually got too weird and then it just dragged on for too long. I would have liked it to have been about 100 pages shorter. I'll give the second book in the series a try but I'm not sure I will finish it. Just like Thelonious, this book is a bit mysterious, but in a fun and whimsical way, not a spooky way. 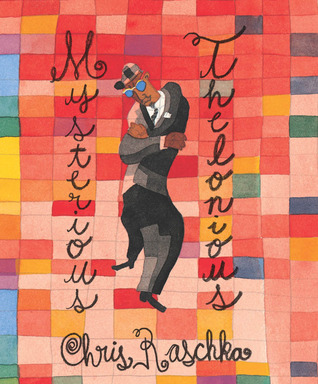 Chris Raschka has attempted a rather ambitious feat, which is to try to translate the feeling of jazz in words, lines, colors, and drawings. The way the words and syllables dance on the page is indicative of notes on a scale. Musically inclined readers are likely to hear a beat and occasional jazz riff in their minds as they read this book. Mysterious Thelonious not so much a story as an experience. An absolutely gorgeous bedtime story that would be a wonderful gift to brand new parents. I might also be so bold to say that the artwork in the book would make for a wonderful theme for a nursery. I'm a sucker for a good dog book and this one is fantastic. A must-read for any dog-loving mutt owner. An absolutely stunning wordless ABC book that will captivate children and adults alike. 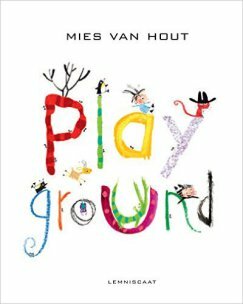 A fun, whimsical celebration of childhood and imagination. The lack of words in this beautiful picture book/graphic novel is indicative of the number of words I can find right now to describe just how beautiful it is. So far I am loving the audiobook of this sequel to The Wig in the Window. I loved The Only Child and ABC Dream, too, Beth. And will look for Playground and Dream Animals. They look lovely. The Raschka book is quite an experience, I agree. Thanks for all! I liked Tiara even better than the first one in the series. When Green Becomes Tomatoes was a book I got at the library but quickly went out and bought it. Loved the illustrations. Wow Beth, there are a lot of books here today I haven't even heard of. I'm especially intrigued by Mysterious Thelonious. We have a copy of the Wig in the Window, but I haven't read it. All PBs I haven't read yet--but several are on my list. 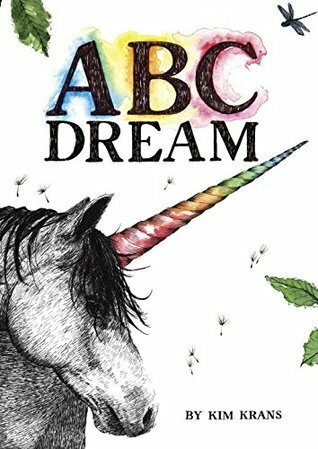 I haven't seen the ABC Dream book yet, but that cover is incredible! 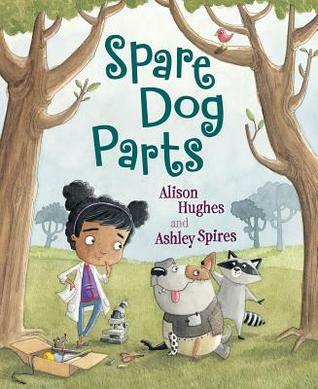 I really want to read Spare Dog Parts too--I love a good dog PB! 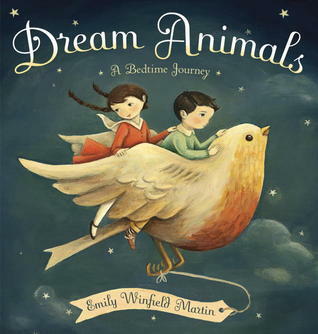 We just can't keep Dream Animals on our shelves- especially the board book. We just love recommending it. I have been saving Hour of the Bees for April vacation - Can't wait! The only book on your finished list that I've read is The Only Child. 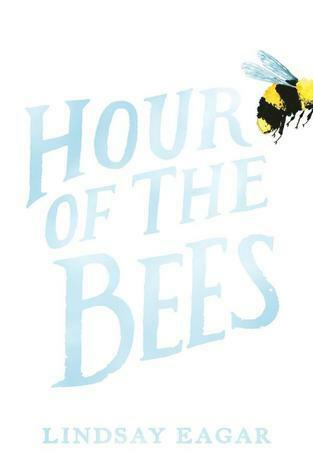 Just finished Hour of the Bees and loved it. 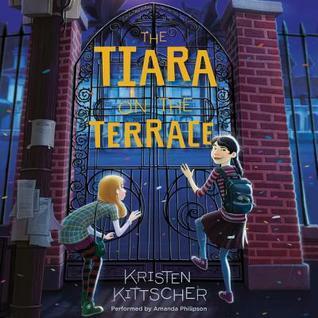 Tiara on the Terrace is a fun read - I just love Kristin Kittscher! 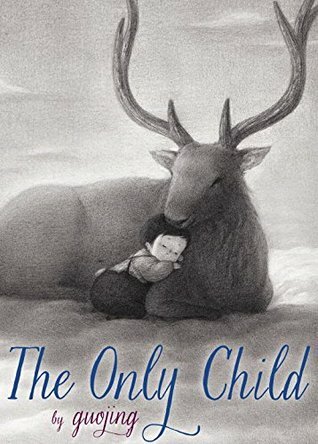 I want to find a copy of The Only Child. It just looks so beautiful. Playground is catching my eye. Mysterious Thelonious is so unique. I love Kittscher's books! Glad to hear the audio is good. The picture books look beautiful.